Lisa Bouari (nee McPherson, class 1999) is a woman succeeding in the ICT world! 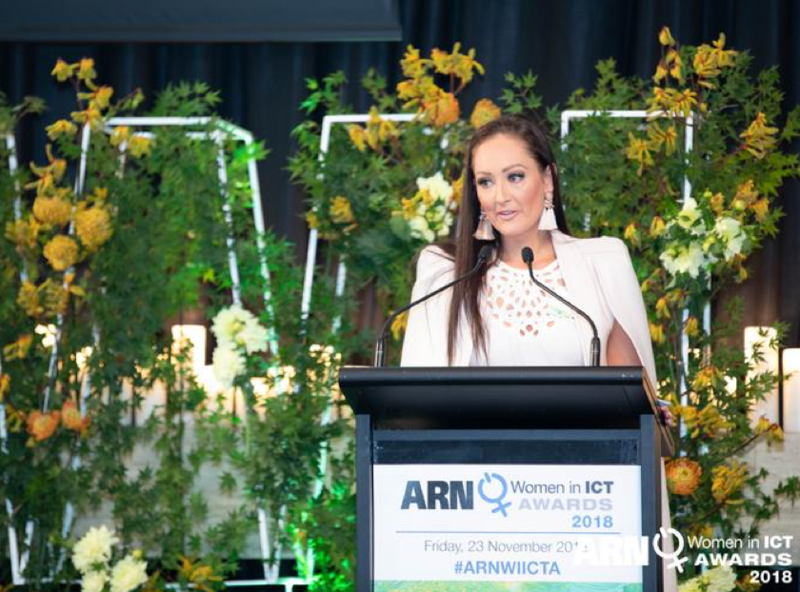 She recently won the 2018 ARN Women in ICT Award for Innovation. The Innovation award recognises the candidate who is a stand-out in delivering ‘big picture’ ideas and vision in the ICT industry, thereby responding to change and discovering unique and challenging business opportunities. The candidate shows a proven track record of finding new and better ways of doing business, continually pushing the envelope in the ICT industry. Lisa won this award for building an Australian-based artificial intelligence SaaS platform in outThought. The solution took 12 months to create and passed rigorous government audits and regulations, with the goal of making ‘AI accessible to every organisation’. Lisa describes this moment as “career defining for so many reasons”. She says that “the year prior I had taken a huge leap of faith and left my great income and career trajectory to start my own company in AI. We literally started with nothing. No clients, no idea how we’d get one, no runs on the board under our new name and no infrastructure in place to actually execute a business. The award made me realise that despite going ‘backwards’, I had gone forwards — and that by sticking to my goal and taking a risk, in the process I had become a thought leader and had achieved much more than I would have had I continued on the ‘old’ path. Lisa Bouari is an Owner and Director of outThought.co. Lisa has delivered roadmaps and solutions to a wide range of industries and executives to make Cognitive and AI technology possible in their organisation. With a focus on Natural Language Processing, Conversational Agents and Robotic Process Automation. Lisa enjoys the never-ending learning and excitement of her domain, meeting new clients and the odd dancing night out. Outside of IT she enjoys Salsa dancing and has performed professionally in Samba shows. I seek out uncomfortable challenges and commit to them. I have found this is the fastest way to develop and learn – it’s a sort of forced learning, because once you’ve committed you often can’t back out (or risk professional reputation damage usually!). If I didn’t approach it this way my development would be slower, more conservative and safe. This is still a healthy approach, and was my approach some 3 years ago, however, life is short. I want to learn as much as I can. The more uncomfortable I have been going into a challenge, the more rewarded I have felt when I have accomplished it, or developed a new skill. You can read the full interview here. Lisa is frequently invited to present at conferences around Australia. 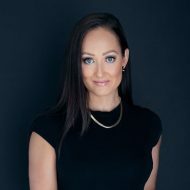 She will be in Melbourne in April at the second customer experience and marketing with AI conference as one of their global speakers. 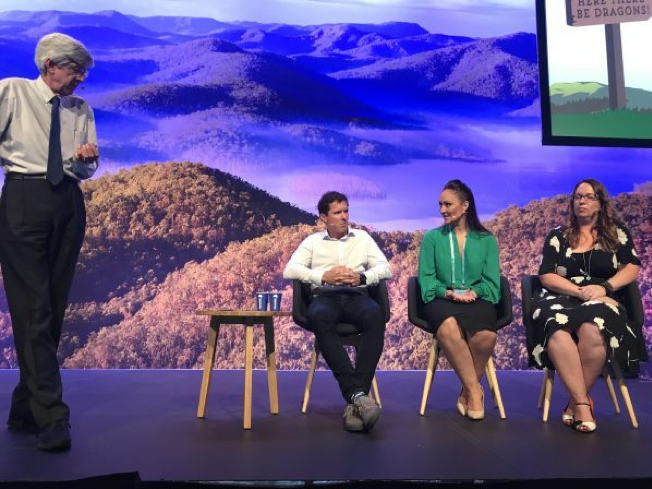 Here is Lisa at the SalesForce world tour Sydney 2018. 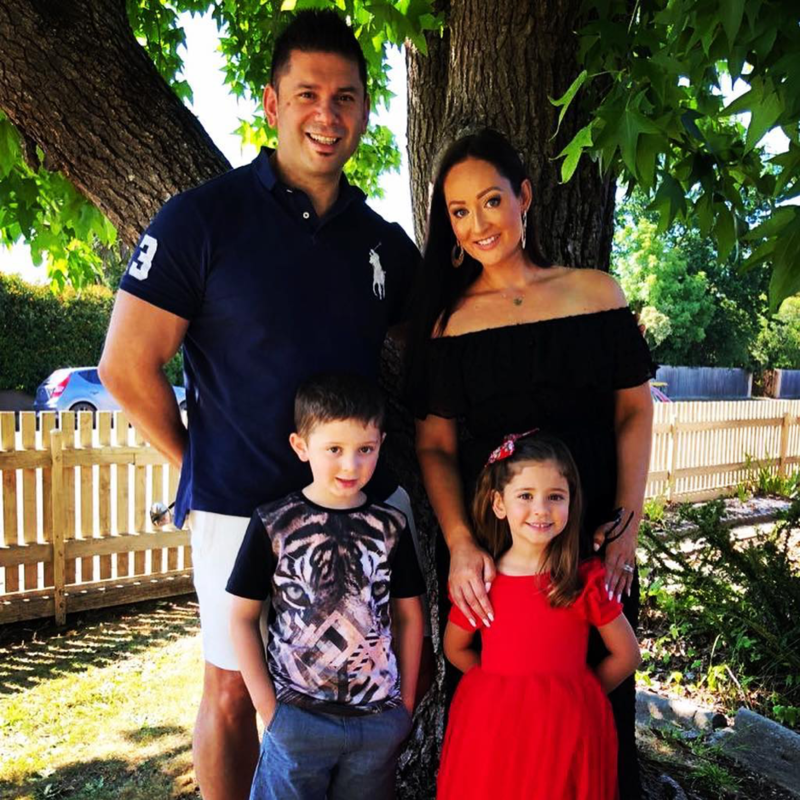 Lisa remembers her time at Radford fondly describing it a welcoming, safe and respectful environment in which she felt comfortable to be herself. She observed this is something many struggle with and expressed her gratitude for learning it so early in life. Lisa was good at maths and science without being passionate about either and opted to study IT at university because it had good job prospects at the other end – I guess she was right!